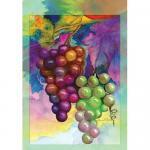 By Premier, this 28" X 40" decorative flag is art printed on durable polyester. Finished with pole sleeve at the top with sewn in tabs. 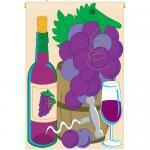 This Wine Decorative flag is 28" x 44" and beautifully appliqued. 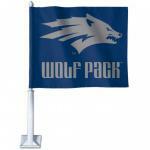 This Breeze Decor 28" X 40" decorative flag is art printed on durable 100% polyester. Finished with pole sleeve at the top with sewn in tabs. Premier 28" x 40" decorative flag. Finished with pole sleeve at the top of the flag with sewn in tabs. 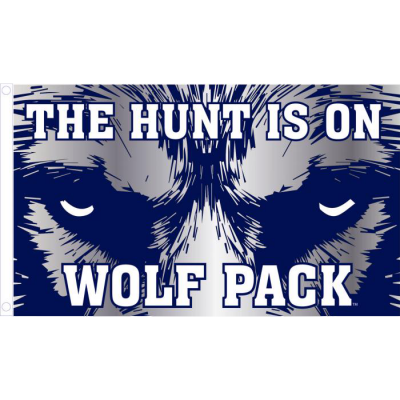 This 28" X 40" decorative flag is art printed on durable polyester. Finished with pole sleeve at the top with sewn in tabs.